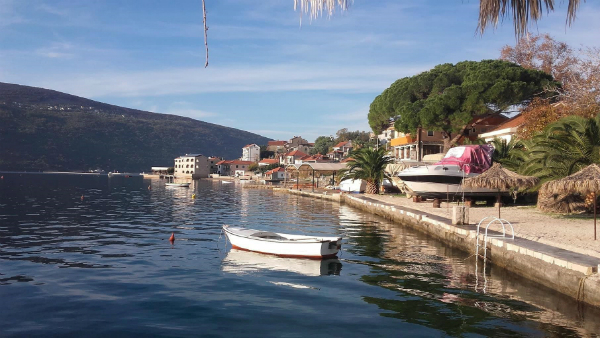 The International tournament "Third Saturday - Djenovici Montenegro" took place from 17-25th March at Hotel Milena in Herceg Novi, Montenegro. The playing format of the IM tournament was 11-player round robin and the event was valid for FIDE title norms. FM Dejan Marjanovic (BIH) and Soham Das (India) shared the first place with 7,5 points each, to both claim IM norms. Marjanovic also earned 14 elo points while Soham added 59 points. The tournaments “Third Saturday” (round robin closed tournaments) are suitable for players who want to achieve ELO points and/or GM and IM norms. Starting dates for events in 2018 are: 21 April, 19 May.